Extended DISC Senior Trainers present a one-hour introduction to DISC. Learn how you can bring DISC into your new employee orientation, team workshops, leadership training, communication workshops, to effectively improve communication. 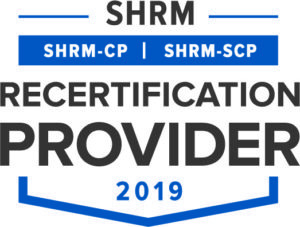 Approved for 1 hour HRCI and SHRM credit. Visit Events to sign up.